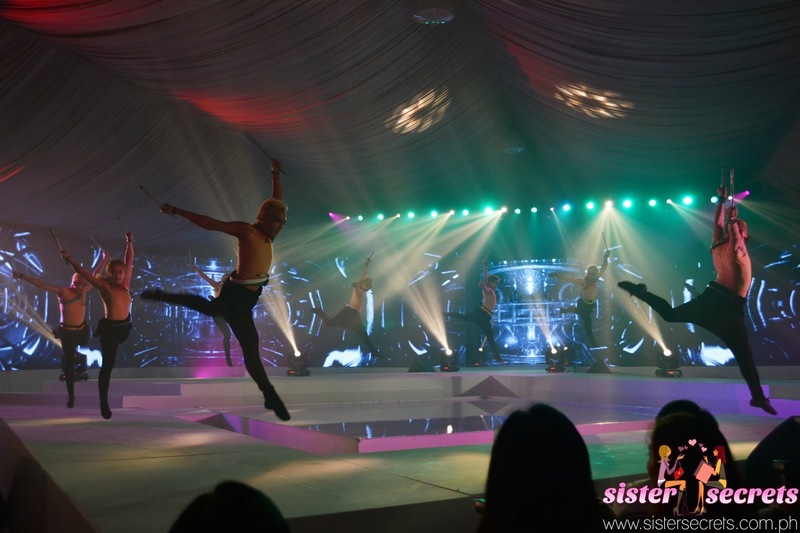 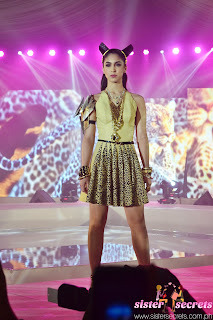 SM Accessories once again proved that they are the Philippines' Fashion Authority! 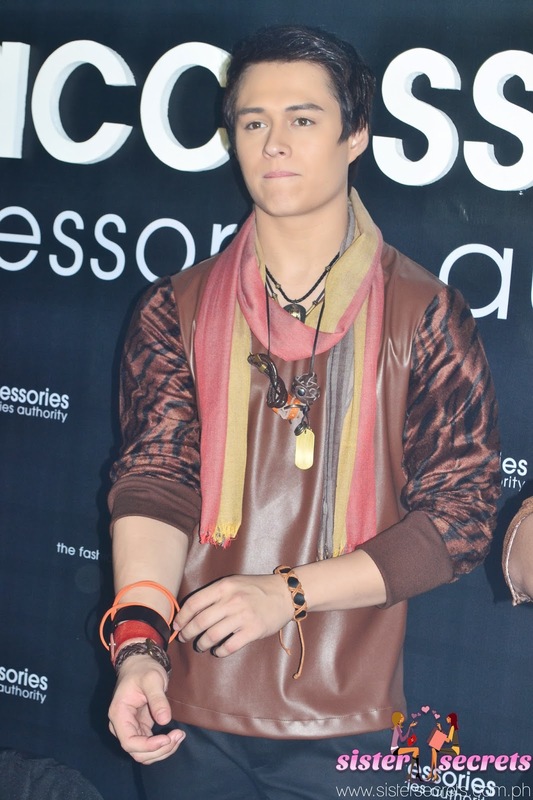 Last November 12, 2013, they launched their Holiday Collection PLUS they revealed the brand's expanded set of ambassadors. 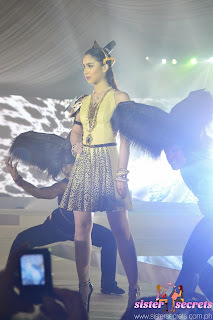 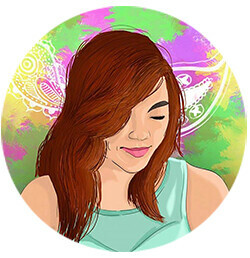 DJ Nina Saputil pumped up the crowd that night with the hippest songs of today. 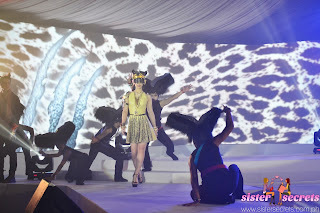 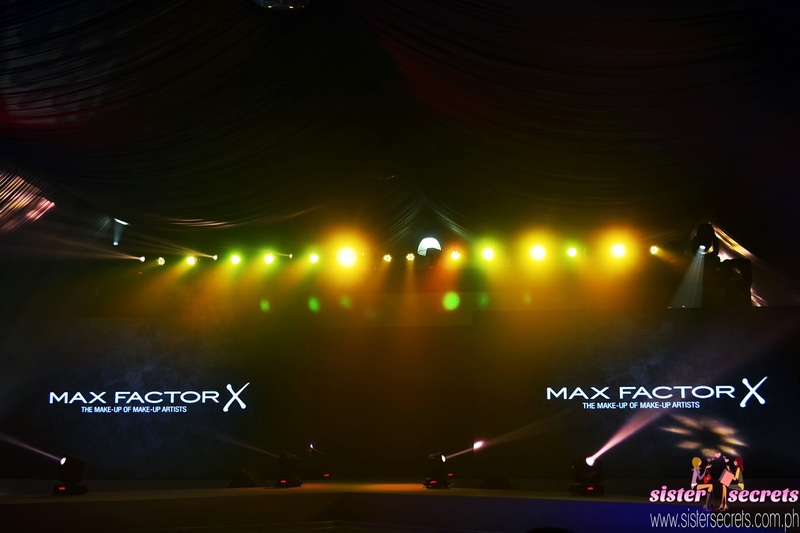 This fashion show full of the feast of gorgeous accessories were led by the three highly celebrated SM Accessories Ambassadors. 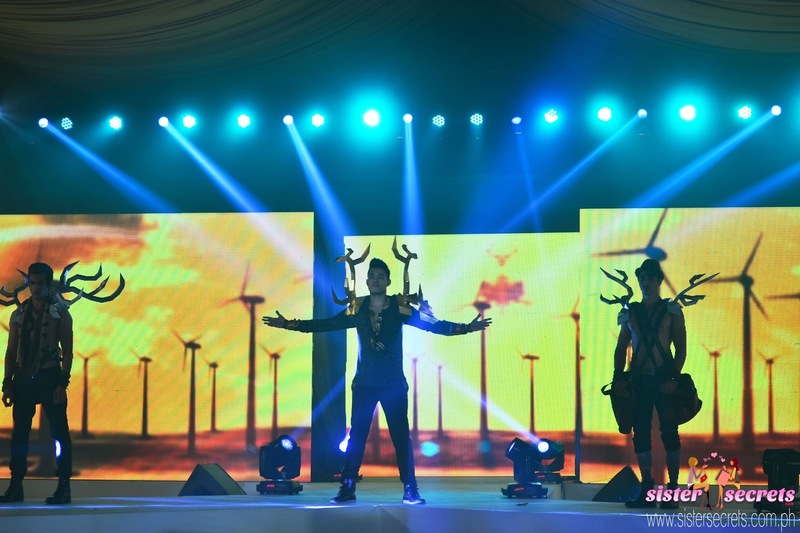 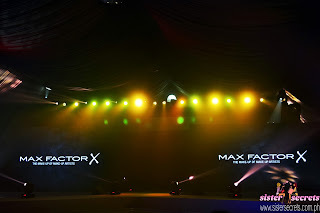 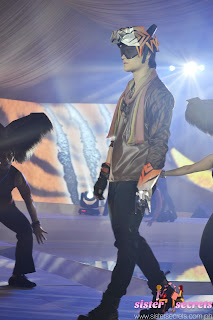 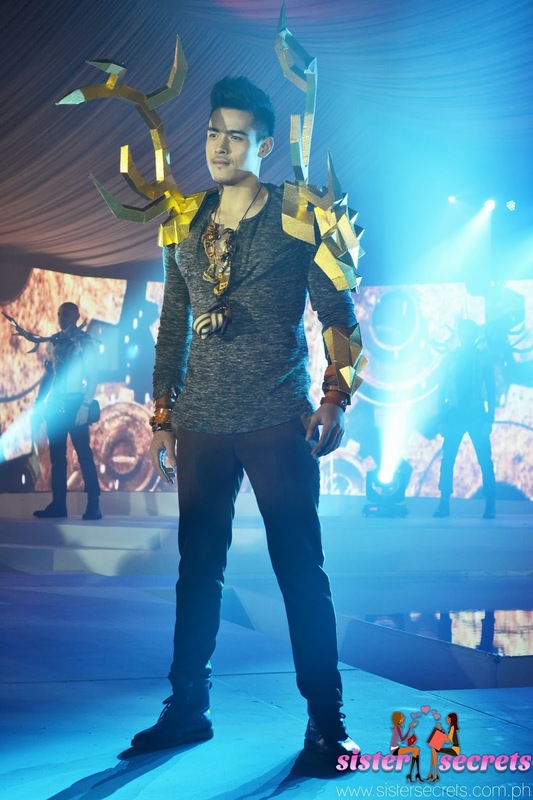 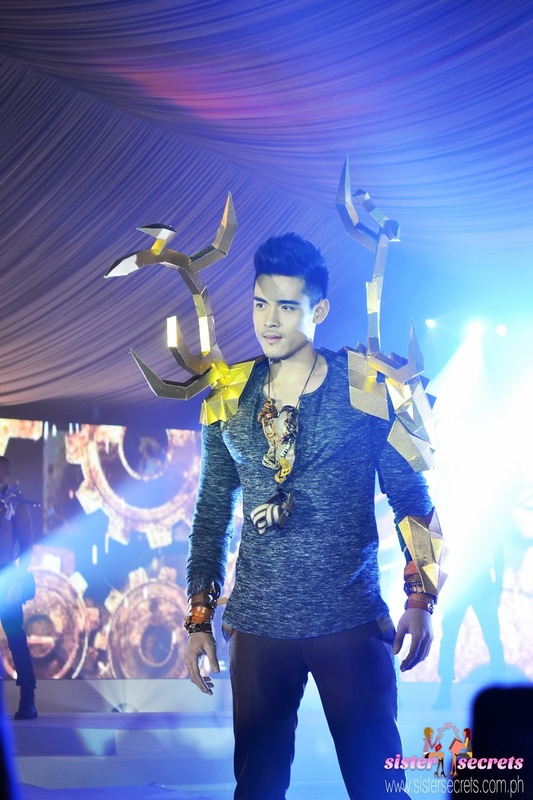 It was first Xian Lim who showed up through the country's "it" crowd by being the alpha of the antelope group. 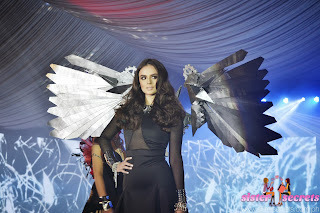 Next was Georgina Wilson who presented herself as the flight of the avians. 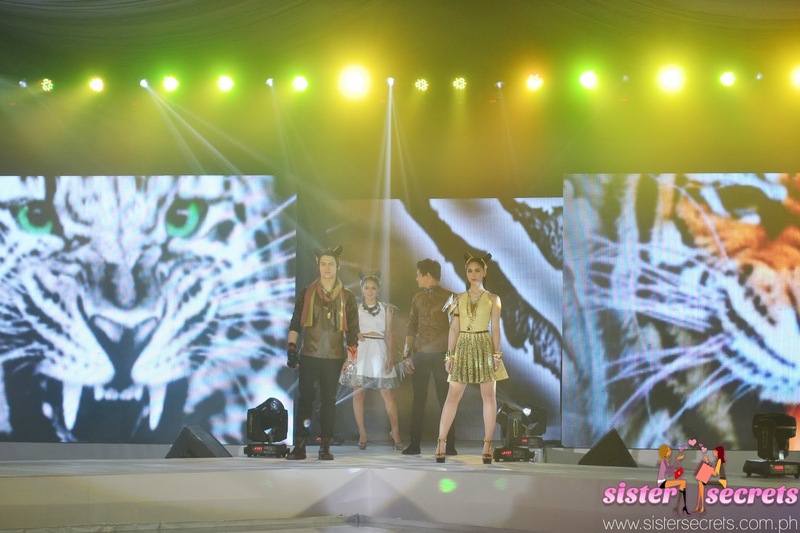 Some of the models showing the fabulous Holiday Collection of SM Accessories! 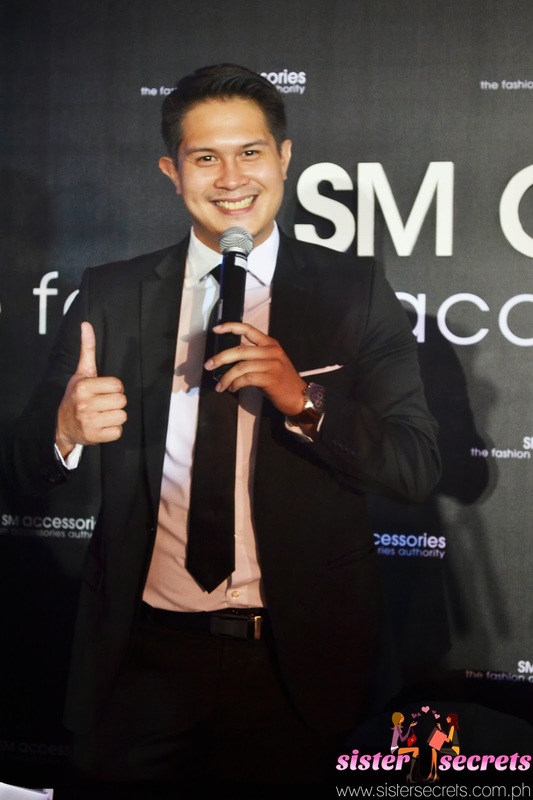 All teens must celebrate because SM Accessories added the Teen Royalties of today's generation to be on the brand's roster of ambassadors. The show closed with a bang, treating the high-energy primal dance number stomping through the watering hole set in the middle of the avant-garde runway. Georgina Wilson said that she always prefers statement fashion gears like statement necklaces, statement bracelets and the likes. 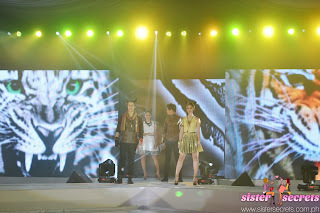 Kathryn Bernardo loves loves to wear headbands. 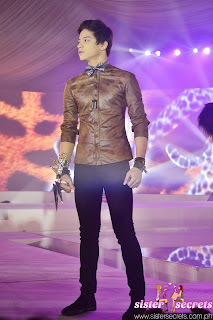 Nothing more, nothing else. 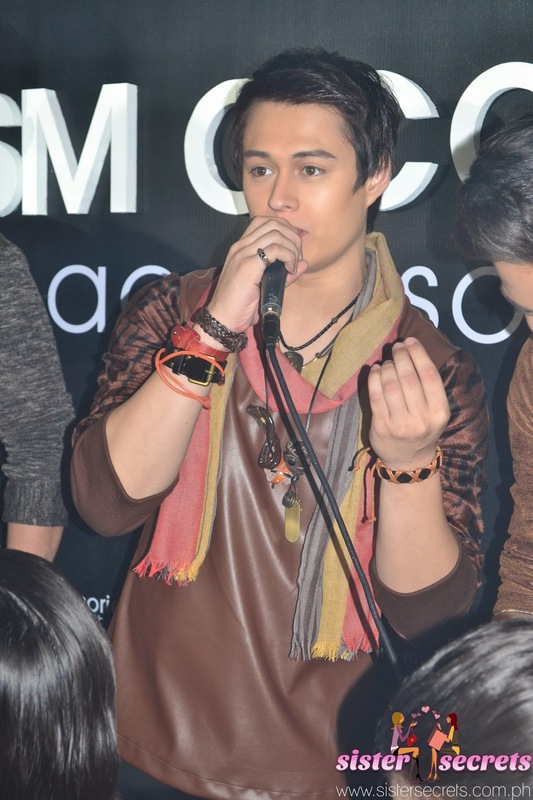 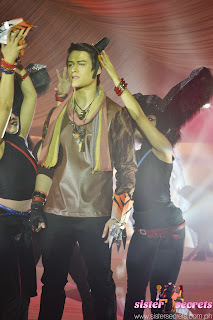 Enrique Gil said that it's always the dog tags that he wears that adds swag to his everyday look.